Whether you’re a professional athlete, weekend warrior, weight loss candidate, young competitor or patient recovering from surgery, the AlterG® Anti-Gravity Treadmill® can help you optimize your treatment and training. PT Central is pleased to be one of the few Oklahoma providers with AlterG® AntiGravity Treadmills® in a number of clinics throughout the region. After putting on a pair of AlterG® shorts over your existing clothing, you’ll step inside the chamber of the machine, which will zip closed around the shorts. This allows the lower body to be fully enclosed and supported by the air pressure. Once the machine has been calibrated, your physical therapist can begin to adjusted the body support percentage. From there, the treadmill operates like a regular treadmill with speed adjustments for walking or running. So that your therapist can observe your mobility and gait, the sides and back of the bubble are clear. The AlterG® Anti-Gravity Treadmill® is used for a wide variety of rehabilitation and training purposes, as it can both restore normal walking and running mechanics and support healing tissue. Overall, use of the AlterG® as part of your treatment at Physical Therapy Central can help optimize rehabilitation and improve recovery times. 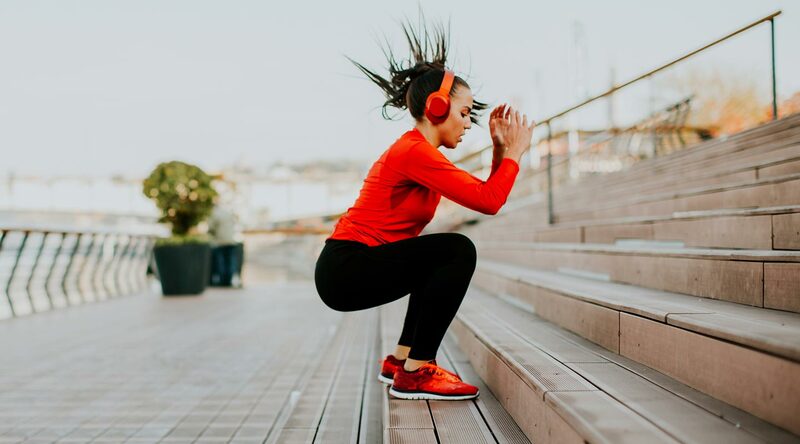 It has also been widely adopted by professional athletes as a training and conditioning tool, because it reduces the risk of impact-related injuries during exercise. Experience the AlterG® Anti-Gravity Treadmill® for yourself.